An attractive and creative sign can really help your business stand out from the crowd and can be an essential component of your marketing strategy. 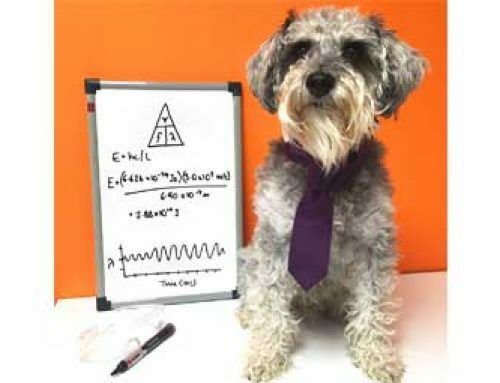 So don’t neglect sign making as a cost effective form of marketing for your business! 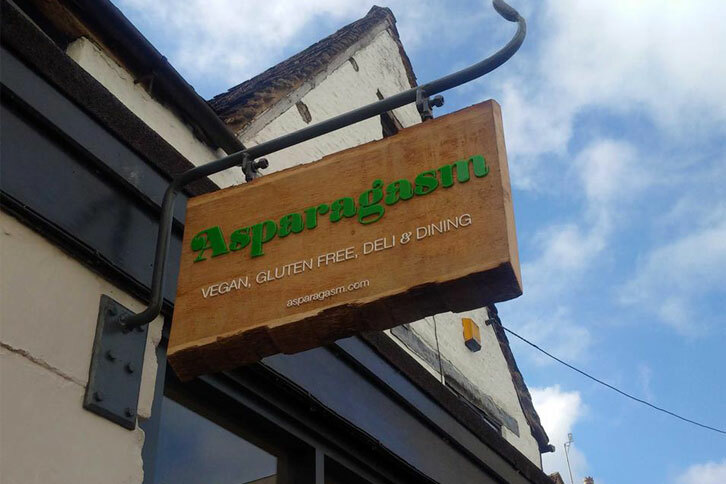 We were asked to create the signage for the Nailsworth cafe of Asparagasm; A vegan and gluten free deli and restaurant. 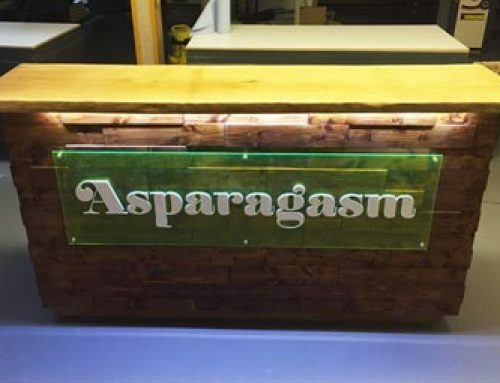 The brief was to create an eye catching sign that drew attention to the brand while also communicating a rustic and natural feel. 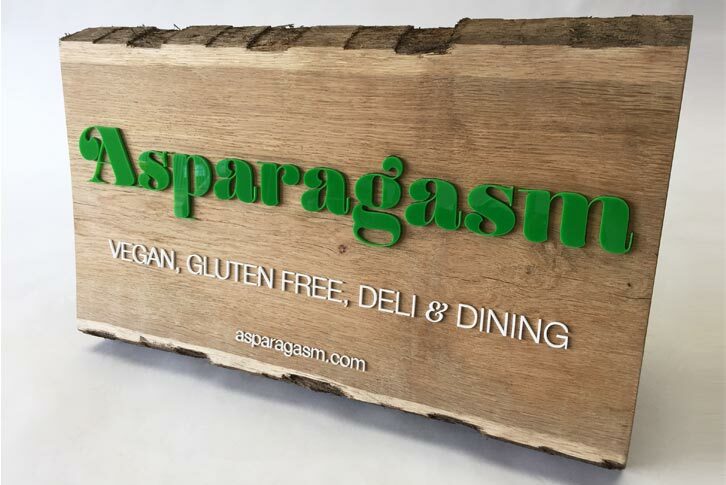 We decided to use locally sourced oak, retaining the bark along the top and bottom edge to give a really natural finish, with laser cut acrylic giving the sign some real ‘pop’. The laser cut letters also added some 3D depth and an interesting juxtaposition of materials. We began by sanding and cleaning up the raw sawn timber to produce a flat and smooth surface. 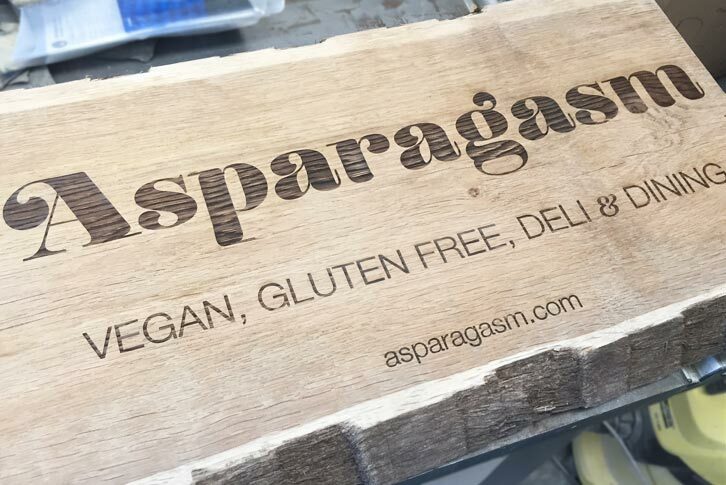 Once the timber was ready we laser engraved recesses to receive the laser cut letters. 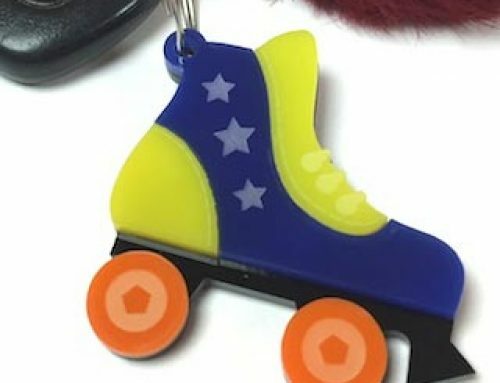 The different coloured acrylic was then laser cut and glued into the recesses to give both a glue and mechanical fixing, for added longevity. We think the final sign fitted the brief quite nicely; an eye catching modern sign with a natural and rustic feel. Next time you’re in Nailsworth keep an eye out for the sign and pop in and try the delicious food too!